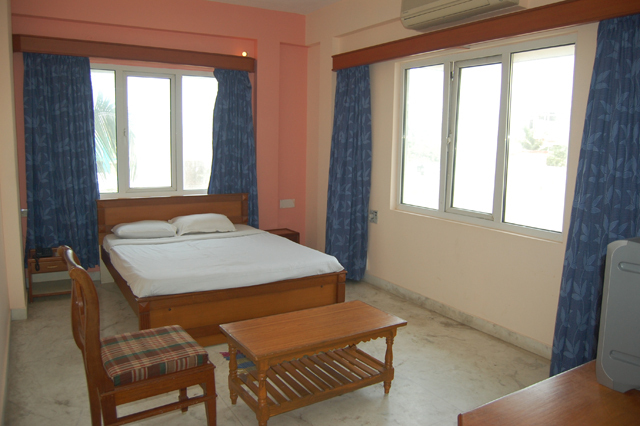 Pondicherry Inn is a new budget class hotel conceived and constructed keeping in mind to the needs of Corporates and Individuals with varying budgets and provide all types of hotel services.At Pondicherry Inn, you will experience India's true tradition in its most modern ways and offer a complete hospitality solution for both business and leisure, best value for money and is equipped with everything that a business traveler requires in an economical way.The central location makes Pondicherry Inn an ideal base for shopping. 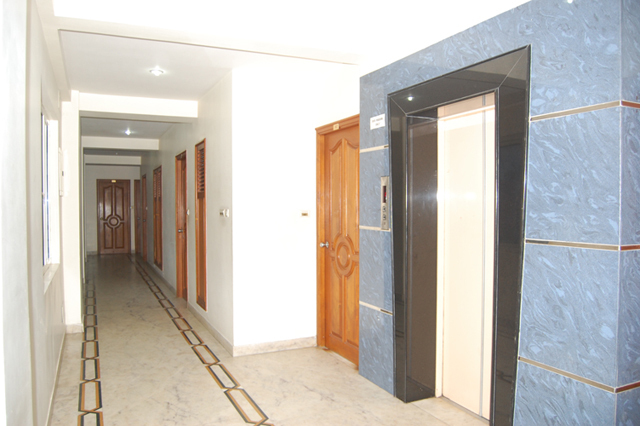 It is within easy access to the government, commercial and financial centers in the city and also close to various site seeing and shopping locations. 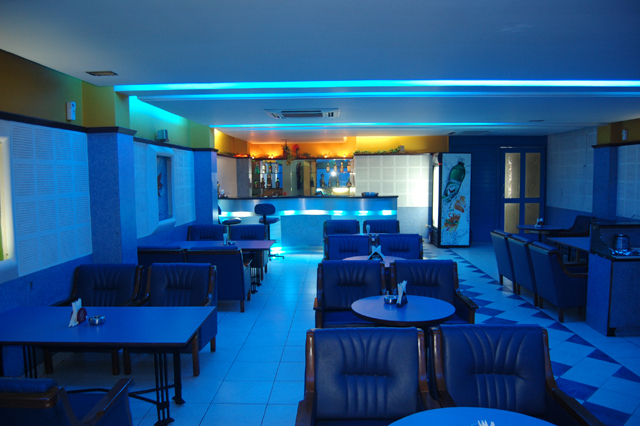 Wedding Services, Baggage Storage on Request, Doctor on Call, Health Club, Security Guard, Internet/Wi-Fi, Sports, Gardens, Banquet Facilities, Travel Counter. 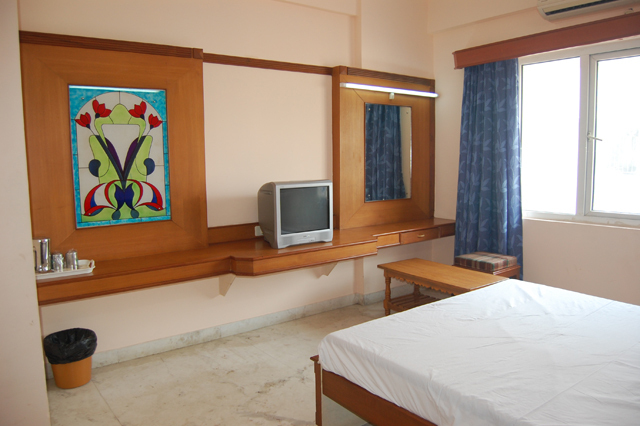 Complimentary Newspaper, Kitchenette, Attached Bathroom, Internet Access, Smoking Rooms, Reading Lamps, Moisturiser, Bathrobes, Toothbrush/Razor on Request, Refrigerator Room. 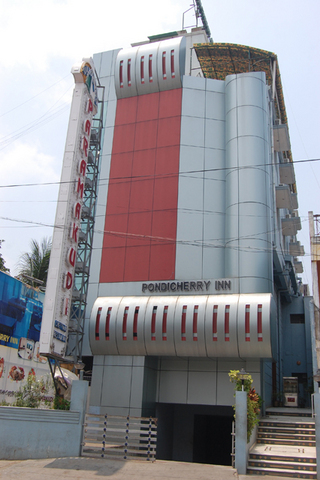 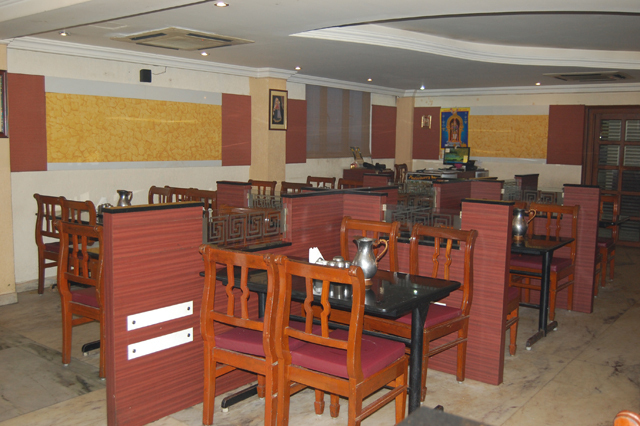 User reviews for "Pondicherry Inn Hotel Pondicherry"